With the holiday season upon us, there’s no better time than now to optimize your digital marketing campaigns. Consumers in the U.S. spent roughly $691 billion during the 2017 holidays, up 5.5 percent the year prior. Of course, market analysts believe this number will be even higher this year, with the average shopper spending $1,007. Small business owners should use the leverage and power of digital marketing to capture more sales. 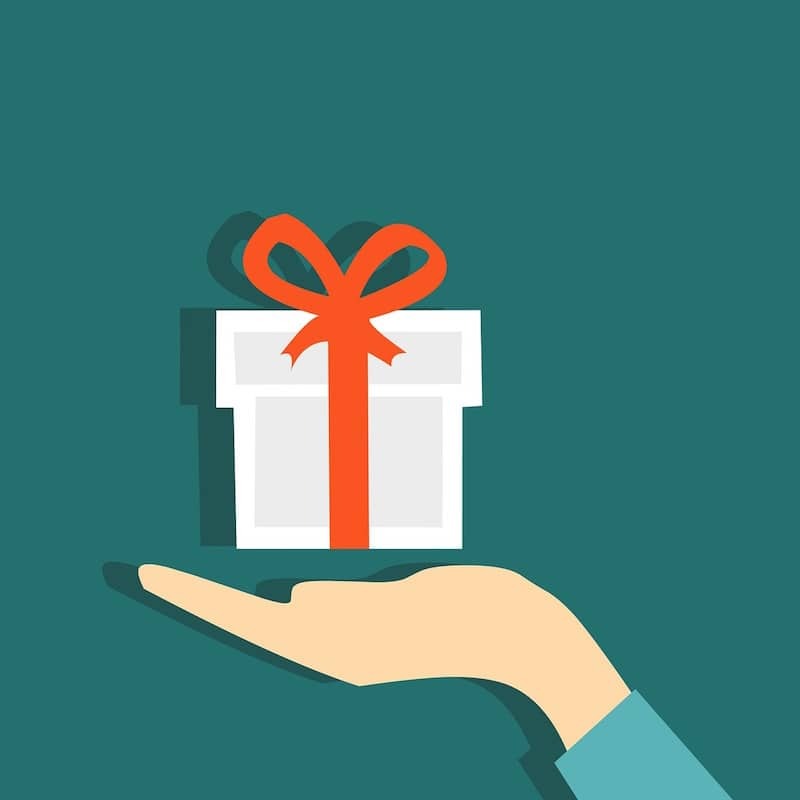 Even if you don’t sell products online, you can still take advantage of the holiday spending trend by offering deals on services to be given as gifts or running a holiday-themed contest to generate more traffic to your website. Is your server equipped to handle the influx of holiday shoppers? Increased traffic is always beneficial, as it translates into more sales/conversions. But too much traffic could strain your server resources to the point of it crashing, in which case you could lose money by sending paid traffic to a dead page. To prevent this from happening, make sure your web servers are equipped with the necessary resources to handle large loads. This might be the time to consider Cloud server options, which quickly allow you to increase or decrease your capacity without having to invest in physical equipment. Some of the world’s largest online retailers are already doing it, so why aren’t you? By offering a personalized shopping experience, you’ll have an easier time converting those “browsing” visitors into paying customers. For example, you could show product recommendations based on viewing history, or perhaps you can address shoppers by name. Regardless, you should personalize their shopping experience to generate more sales this holiday season. Assuming you have an email list, you should send subscribers special holiday deals and promotions. Email marketing is one of the most cost-effective forms of digital marketing, making it ideal for small businesses. And like most digital marketing platforms, you can track the success of your email marketing efforts by measuring KPIs like open rates, click-through rates (CTRs), conversions, bounces, etc. Make sure to personalize your emails too — use the “field” functionality to address recipients by name. You can also segment your email lists and send targeted messages. Suppose you own a bike shop that sells and services mountain bikes and road bikes. You could send a targeted message to customers who buy primarily mountain-bike-related gear with promotions specific to mountain biking and vice versa for the road bikers. Don’t make the mistake of waiting too long to begin your seasonal promotions. Statistics show that more than half of consumers begin browsing for holiday products as early as September — long before December. So if you wait until the last minute to launch your holiday marketing campaigns, there’s a good chance that some of these consumers will choose one of your competitors instead. Many online retailers experience high shopping cart abandonment rates. An abandoned shopping cart occurs when a visitor adds a product to their shopping cart but doesn’t proceed to check out. You can often recapture these otherwise lost sales by sending consumers special offers. If a shopper abandoned his or her shopping cart, you can send them an email with a special discount for the respective product. How do you plan to optimize your marketing campaigns for the holidays? Let us know in the comments section below! Need help with digital marketing? Contact us for a FREE business review to see how we can help your business through the holiday season and beyond! The holidays are fast approaching so now is the time to get busy with digital marketing strategies such as sending personalized, targeted emails with promotions specific to that demographic. I’ve had good success with sending follow up promotions to abandoned shop cart visitors. Offer free shipping – studies have shown that even if you discount items that end up costing the consumer less even if they have to pay for shipping, they are less likely to buy. Even if they end up paying more overall but get free shipping, free shipping wins out. Agree w/Kim – free shipping is key and not just on big $$ orders – try to offer it for even orders totaling $25 – or whatever makes sense for your site.